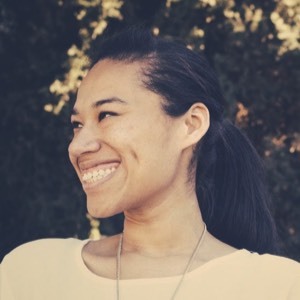 Wondering what it takes to become an effective content marketer? 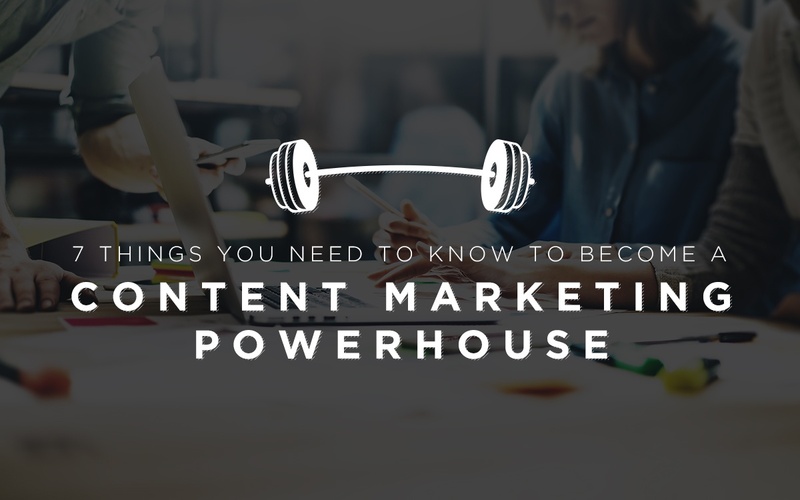 We go over the best practices and secrets to making you a content marketing powerhouse. 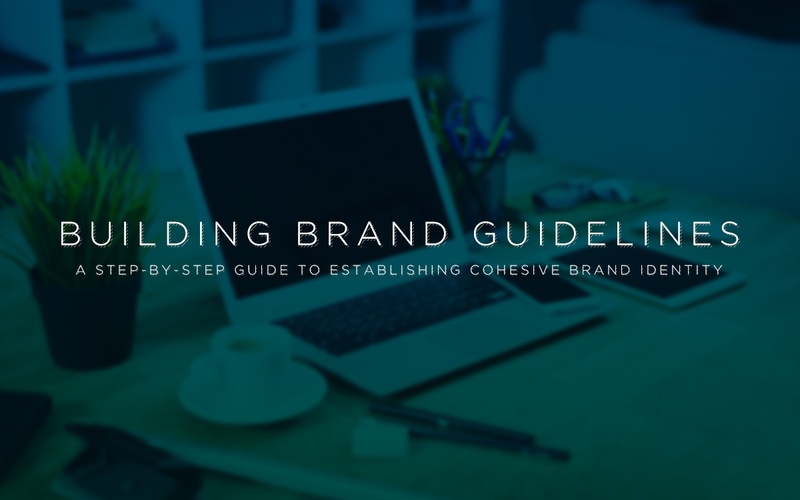 Building brand guidelines can be a daunting task. To help, we've created this comprehensive list of steps toward creating a successful summation of your brand. Content Marketing is a simple but detailed process. 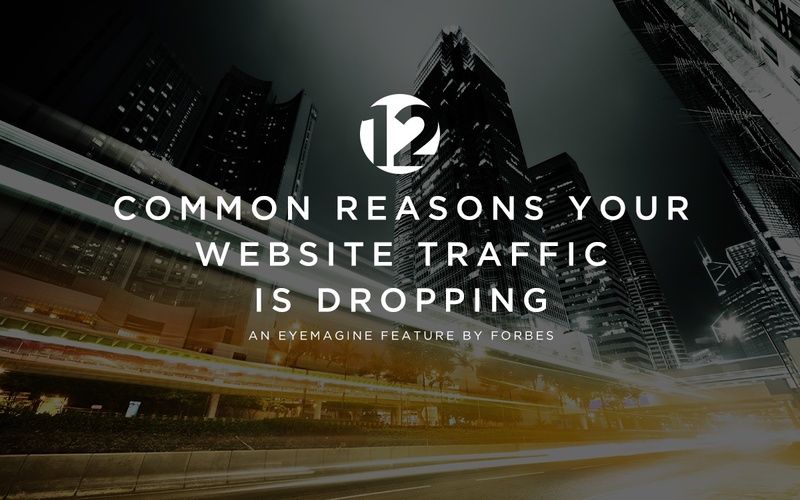 Here are some common mistakes--and how to resolve them to take your content marketing to the next level. 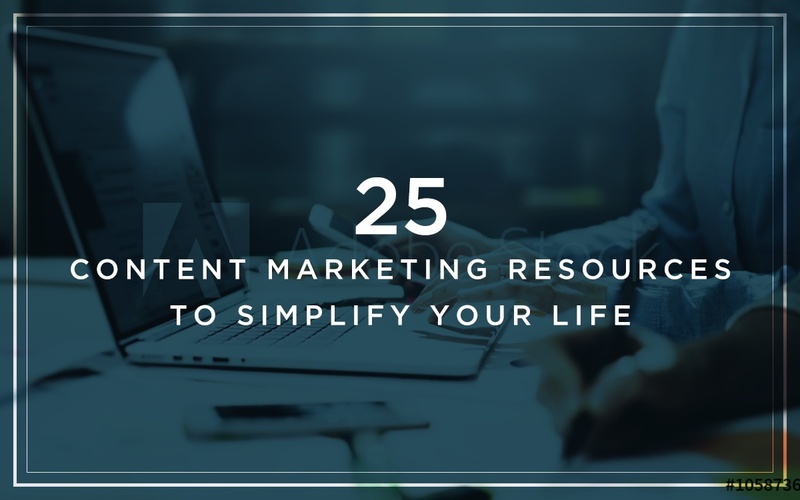 Create a more efficient content marketing strategy with these useful resources, from blogs and influencers to content management platforms. Struggling to become a better writer? 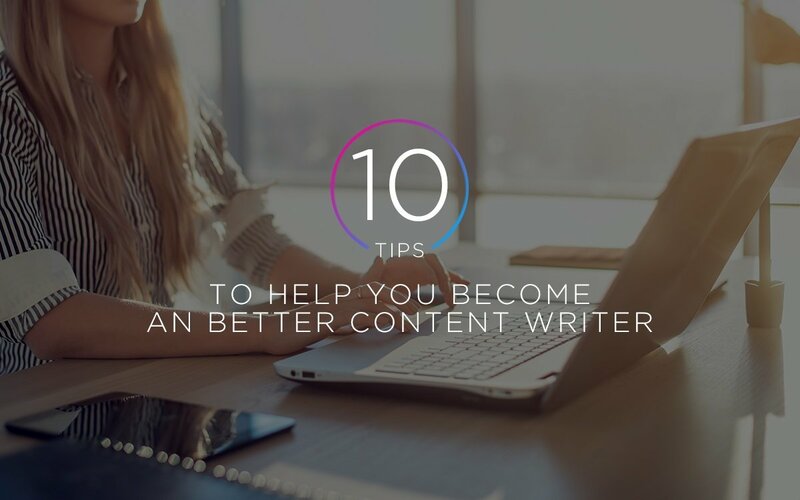 Look no further than these 10 tips. 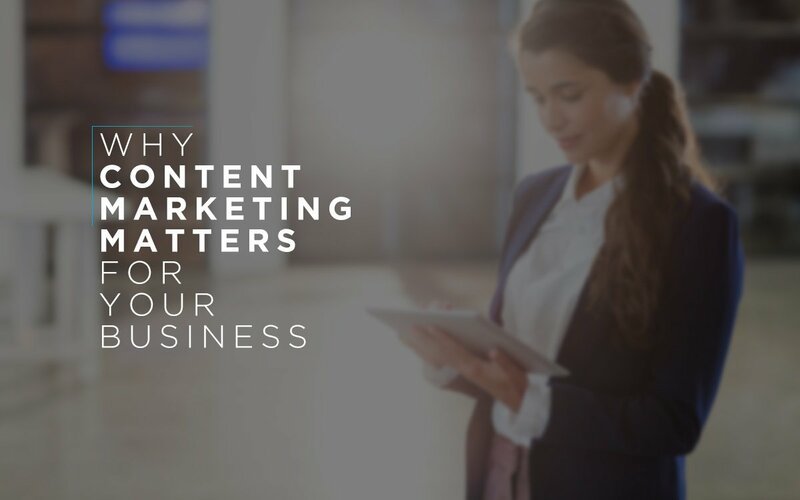 Wondering why content marketing makes a difference for your business? Find out now. 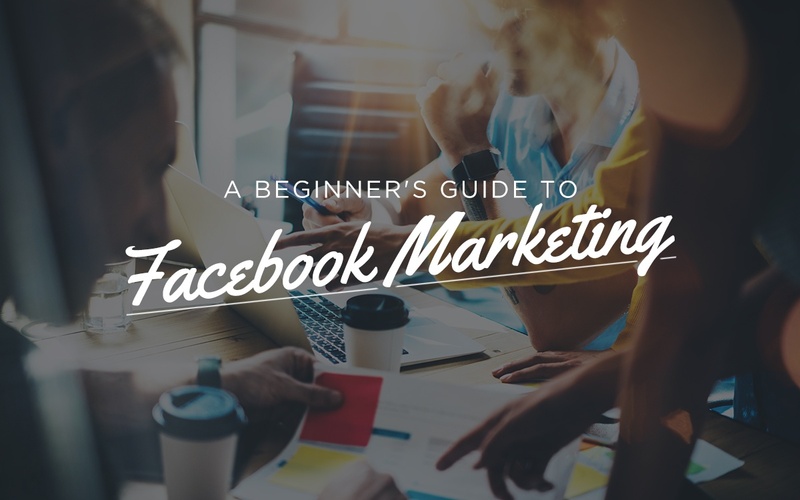 Learn the basics necessary to get started on your business's Facebook marketing campaign. 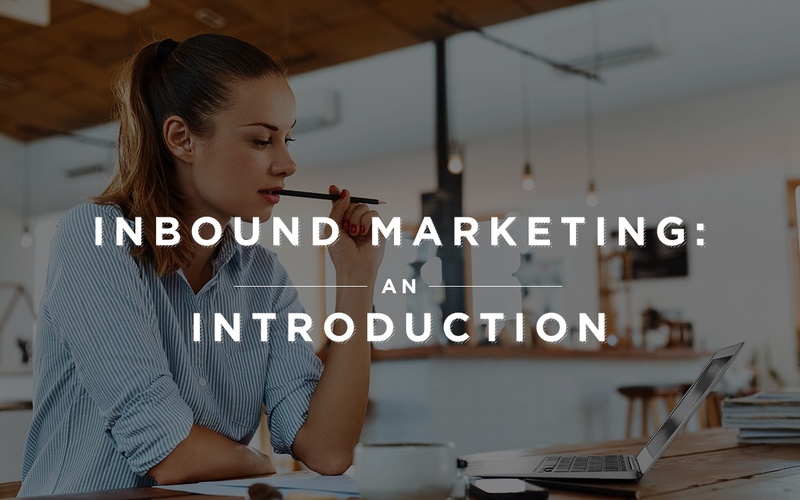 Wondering what goes into an inbound marketing strategy? Let us help. 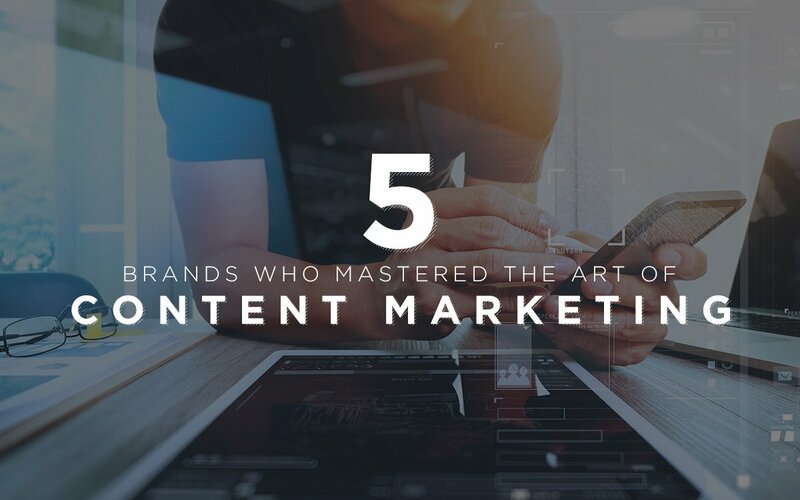 Detailing work and lessons from five brands we thought deserved recognition for their content marketing.